With less than three hours before tipoff, Doncic has been added to the injury report for the final game of the season. Chances are, he'll test things out before the game before determining his final availability. 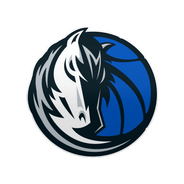 Doncic returned to the lineup following a two-game absence with a thigh injury and delivered his eighth triple-double, including a career high in rebounding. Assuming he's good to go for Wednesday's season finale versus the Spurs, Doncic can likely be expected to try to put the exclamation mark on his sterling rookie year. 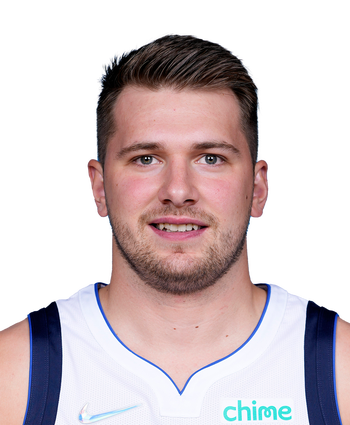 As expected, Doncic will play after missing the past two games. Since March, he's averaging 22.2 points, 9.8 rebounds, 7.1 assists and 1.2 steals in 32.6 minutes.